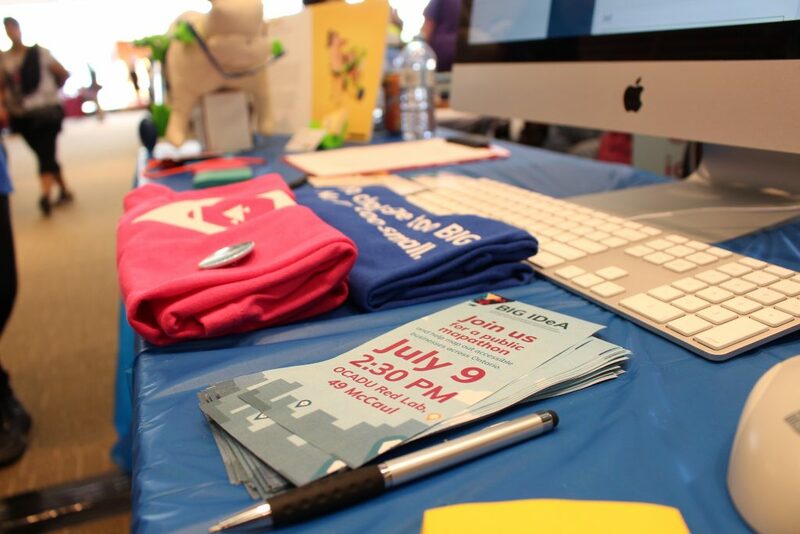 On July 8th and 9th BIG IDeA participated in Maker Fest Toronto. Our team had a great time opening up the discussion on inclusivity with visitors and fellow Makers! 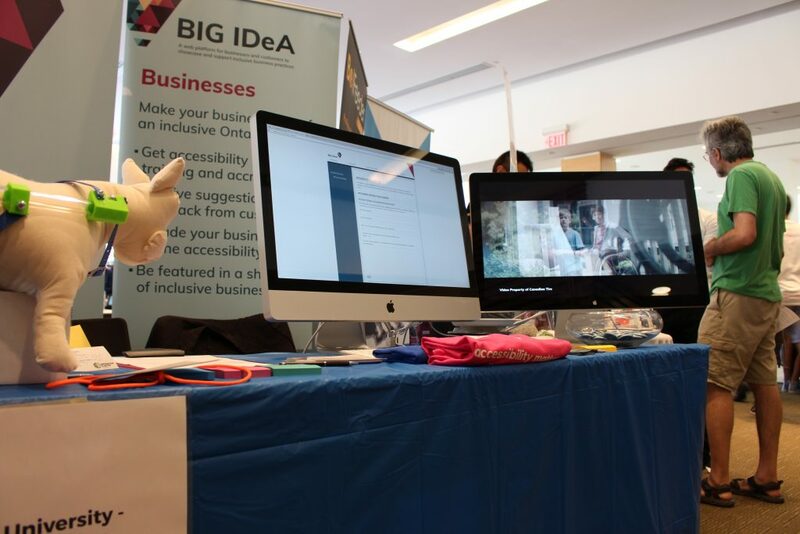 We gathered challenges and promoted our first Inclusive Design Challenge, a free event for people of all ages and disciplines to connect, create, and innovate for a more inclusive Ontario.